Taco Bell arrives in London with a £2 snack deal! 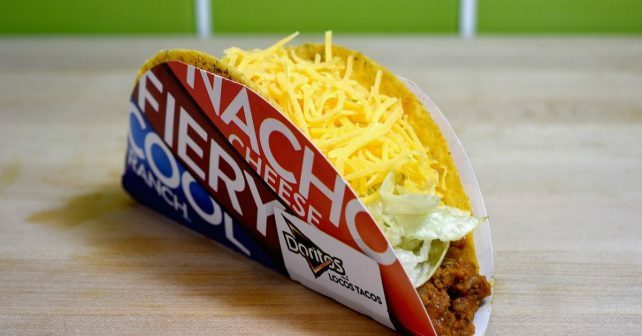 Rejoice all ye lovers of Mexican-style fast food, US chain Taco Bell is coming to London and there’s going to be a weekly day of discount food and booze! The snack chain behemoth is opening its first branch in Hammersmith with another three planned across the city before the end of the year: Holborn on November 30th, Fulham on December 7th and Croydon December 21st.